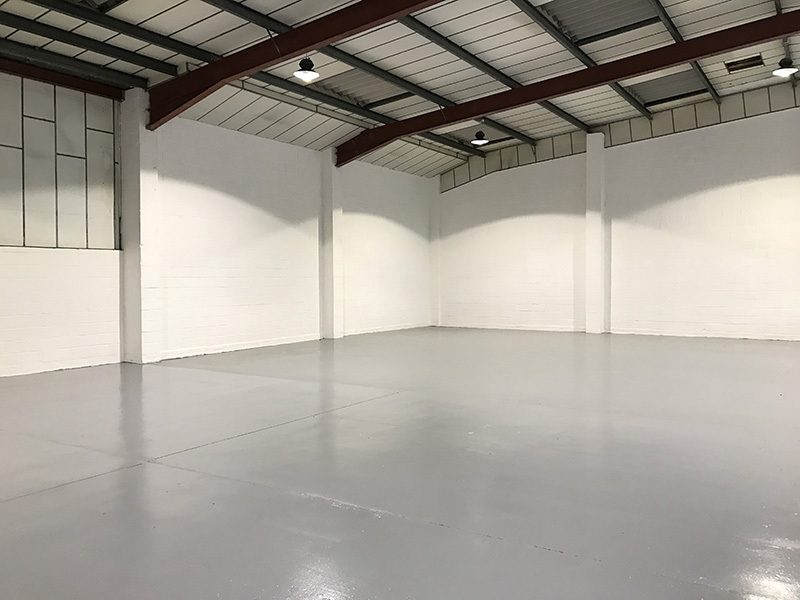 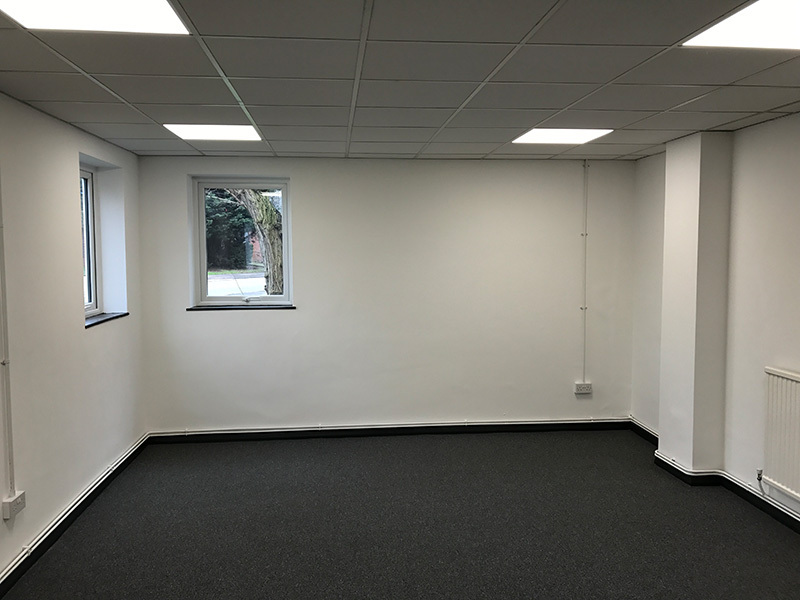 Extensive strip-out and refurbishment of 2,500 sq ft light industrial unit. 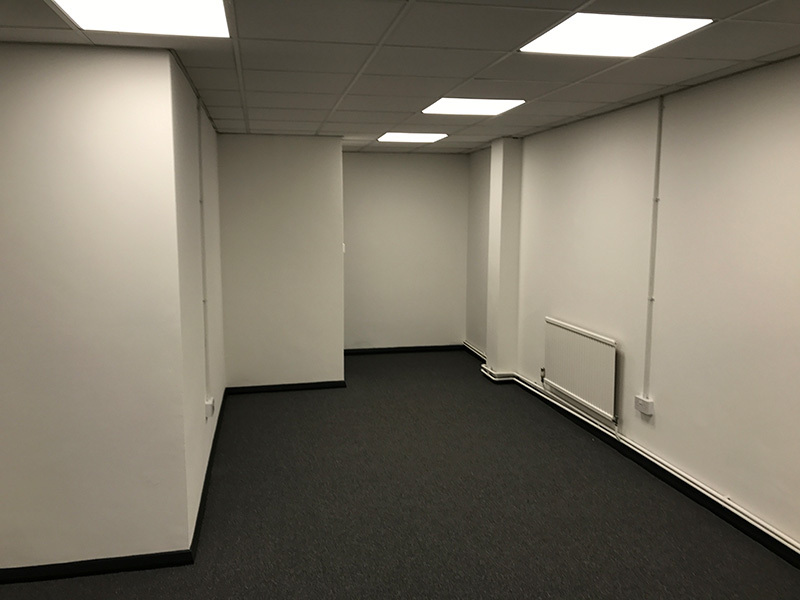 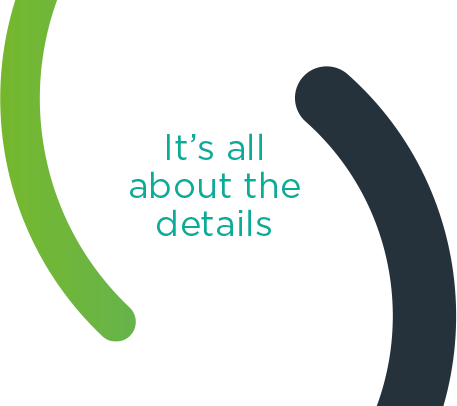 Working with a defined budget our brief was to refurbish the unit in the most cost-efficient way possible. 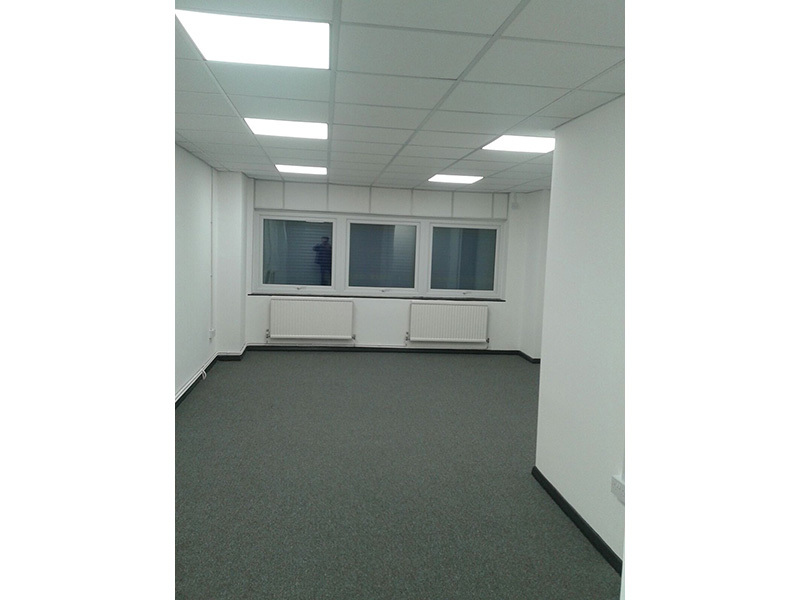 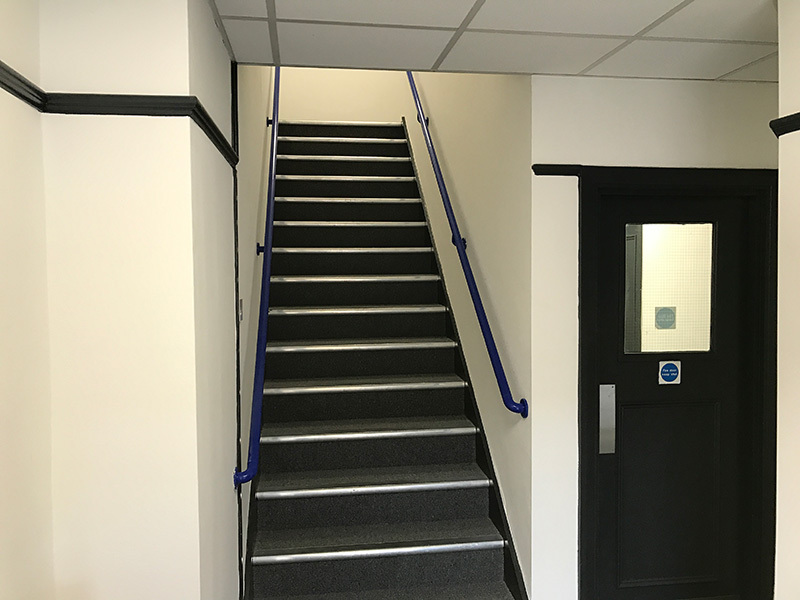 Our works included refreshing the existing WC facilities and office spaces with new services where required. 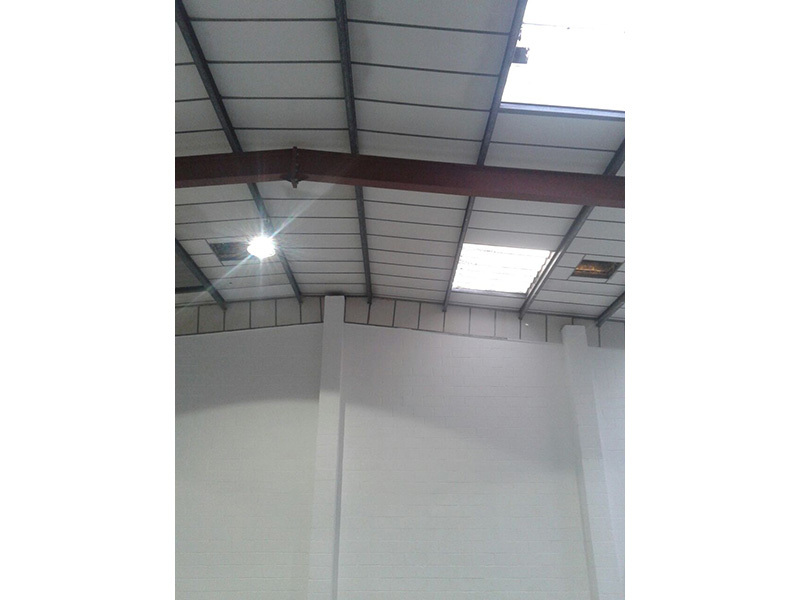 The lighting and power in the warehouse area were replaced and the unit redecorated.